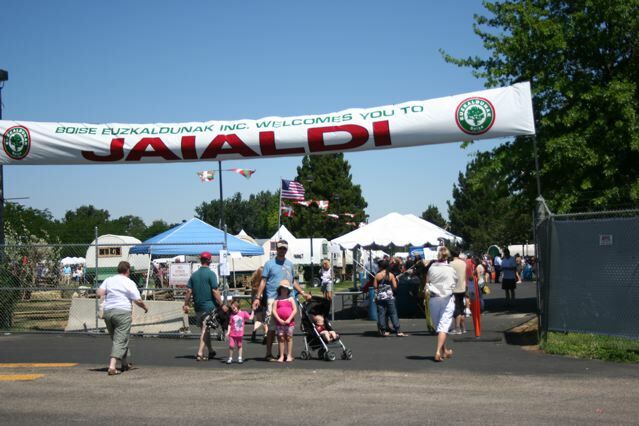 Boise, Idaho plays host to the International Basque Festival, known as Jaialdi (pronounced HI-ALL-DEE), or ‘party’ in Basque, every five years. More than 36,000 people showed up for events held between July 27 and August 1, at the Boise fairgrounds. 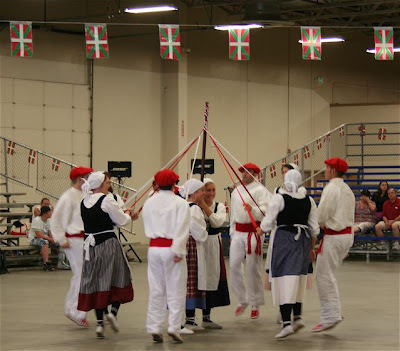 Basque communities from Nevada, California, Idaho, France and Spain were represented in traditional dance exhibitions and sport competitions. We caught a part of the stone-lifting competition where participants raced to hoist 220-550 pound rocks over a pulley system as many times as possible within a given period. We watched as the weight of the stones lifted the competitor rhythmically from his feet--very entertaining. 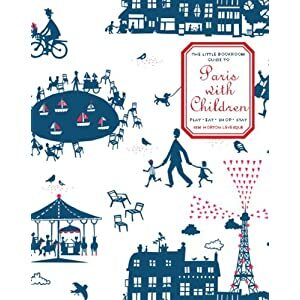 The festival is actually more about drinking and than eating. Concession stands sold mind-boggling quantities of one of the most popular Basque cocktails, kalimotxo (callie-MO-cho), made from red wine and coca-cola. The ticket-taker advised us not to bring our kids to the romping all-night Saturday dance party, headlined by a local Basque band. 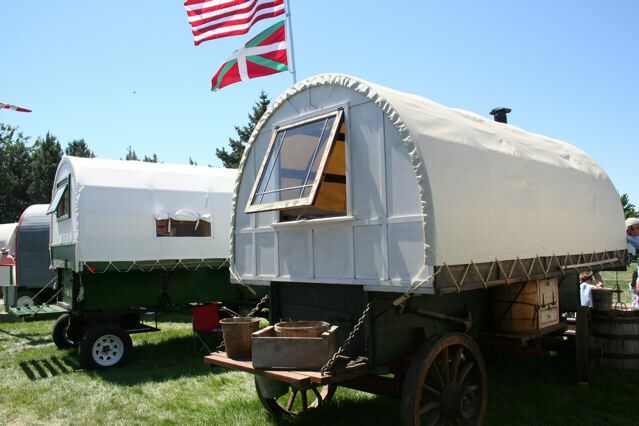 Vintage and replica wagons used by Basque sheepherders stood on the lawn of the fairgrounds and were open to walk through. While sheepherding was not a traditional profession in the old country, Basque immigrants found it worked well for their new life in America. Herders didn't have to own land or rely on their English skills to be successful. Jaialdi was a good time in a jovial atmosphere, but probably not worth a special trip unless you want to reconnect with your Basque heritage. sounds like a headache in the making, doesn't it?